Our speaker will be Dr Roy Berns. Roy is a professor of Color Science at RIT and directs the Studio for Scientific Imaging and Archiving of Cultural Heritage with the Munsell Color Science Laboratory. The studio’s current research focus is multi-spectral and multi-light photography for archiving two-dimensional works of art. Dr. Berns has a B.S. and M.S. in Textile Science (UC Davies) and a Ph.D. in Chemistry with a focus on color science (RPI). 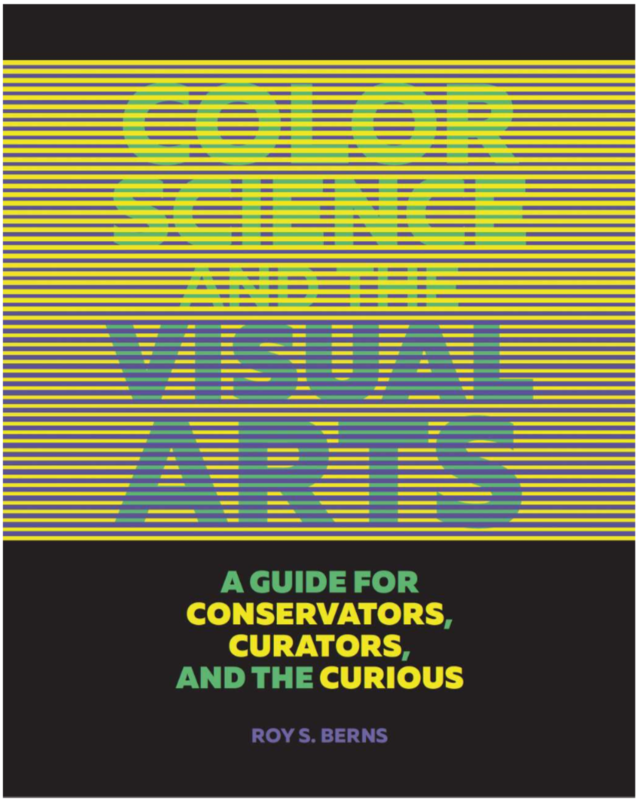 In 2016, the Getty Conservation Institute published Roy’s book, Color Science and the Visual Arts: A Guide for Conservators, Curators, and the Curious. His goal was to show how color science can be used in the understanding, reproduction, and conservation of artwork. Roy’s main communication tool was images of paintings and drawings. Sometimes the art itself communicated a concept. Other times, Roy used image processing to both explain properties of our visual system and to simulate color changes caused by aging, illumination, and photography and printing. This webinar will use images from the book as Roy explains color and spatial vision, and how artists “exploit” our visual system to aid in mapping the real world onto canvas and paper. Prior knowledge of painting, drawing, or color science is not required to attend this webinar.